Organisations supporting the Fair Admissions Campaign include those listed below. Local campaign groups are listed on a separate page. 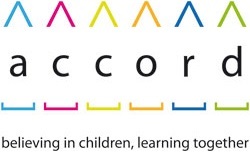 The Accord Coalition is a wide coalition of organisations which includes religious groups, humanists, teachers, trade unionists, educationalists and civil rights activists, working together for inclusive education. Accord works to ensure that state funded schools respect and uphold human rights and promote mutual understanding. Accord takes no position on the desirability of having state-funded religious schools, but campaigns for specific proposals for reform to promote inclusive education. Humanists UK is the national charity working on behalf of non-religious people who seek to live ethical and fulfilling lives on the basis of reason and humanity. Humanists UK promotes Humanism, supports and represents the non-religious, and promotes a secular state and equal treatment in law and policy of everyone, regardless of religion or belief. Humanists UK has a long history of work in education, children’s rights and equality. 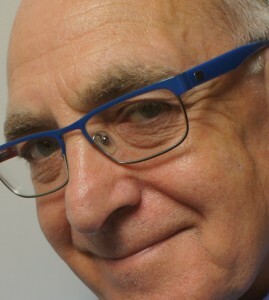 Professor Ted Cantle CBE established the Institute of Community Cohesion (iCoCo) in 2005, which became the UK’s leading authority on community cohesion and intercultural relations. Ted’s work on is now carried on by the iCoCo Foundation which promotes interculturalism and community cohesion. In 2001 Ted was appointed by the Home Secretary to Chair the Community Cohesion Review Team and into that year’s race riots. This led to ‘the Cantle Report‘. The concept of ‘community cohesion’ was subsequently adopted by the UK Government. The Association of Teachers and Lecturers is an independent trade union and professional association, representing approximately 170,000 teachers, headteachers, lecturers and support staff in maintained and independent nurseries, schools, sixth form, tertiary and further education colleges in the United Kingdom. British Muslims for Secular Democracy is a diverse group of Muslim democrats that advocates civic engagement and good citizenship. It works to promote secular democracy, helping to contribute to a shared vision of citizenship; and encourages religious understanding and harmony, respect for different systems of beliefs, and an understanding and celebration of the variety of Muslim cultures, values and traditions which are present in British society. The Campaign for State Education believes in an education system that is fair to all children, young people and families, and which has the resources to provide excellent quality. It has been campaigning and lobbying for its aims for over forty years. The Centre for Studies on Inclusive Education is an independent centre, set up in 1982, actively supporting inclusive education as a human right of every child. CSIE’s work is driven by a commitment to overcome barriers to learning and participation for all children and young people. Our activities include lobbying and campaigning, research, training, consultancy and dissemination of information. Ekklesia is an independent, not-for-profit think tank which examines the role of beliefs, values and faith in public life. It advocates transformative ideas and solutions rooted in a strong commitment to social justice, Christian nonconformism, nonviolence, and creative conversations among those of different convictions (religious and otherwise). 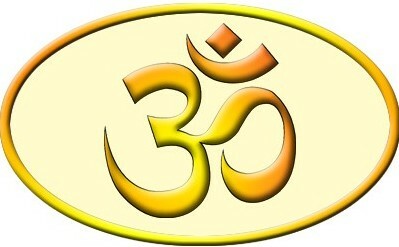 The Hindu Academy aims to promote a comprehensive and rational vision of Hinduism. It operates with the education establishments by working with schools colleges and universities as well as in the mainstream media. It is one of the key advisors on Hinduism to the Department for Education and the Religious Education Council of England and Wales. The Green Party of England and Wales promotes the policies of ecological sustainability, a fairer more stable economy, a more equal society, a higher standard of democracy and accountability of politicians to the communities they serve, and social justice on the global level as well as in our own country. Party policy first adopted at their Autumn 2009 conference says that ‘In the longer term Faith Schools… will conform to the same admissions criteria as Local Authority schools.’ Policy also says that ‘Opt-outs from equality and diversity legislation will not be allowed for faith schools’. The Liberal Democrat Education Association is an Associated Organisation of the Liberal Democrat Party. The members are Liberal Democrats who are interested in education. Among its members are school and college governors, teachers and lecturers, councillors, administrators, educationalists, people involved in Children and Young People’s services, parents – and other people who are concerned about how our children and young people are educated in the 21st century. Liberal Youth is the youth and student wing of the Liberal Democrats, representing all Liberal Democrat members aged under the age of 26 or attending higher education institutions. Liberal Youth exists to help create a Britain founded on Liberal principles. 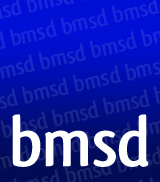 The Local Schools Network believes that every child has a right to go to an excellent local state school, enabling every child to achieve their full potential; every state school should have a fair admissions procedure; every local school should be responsive to their parents and pupils’ needs and wishes and be accountable to the local community; and that local schools in difficulties should be supported to improve, not attacked and demoralised. The Runnymede Trust is the UK’s leading independent race equality think tank. It generates intelligence for a multi-ethnic Britain through research, network building, leading debate, and policy engagement. Runnymede is working to build a Britain in which all citizens and communities feel valued, enjoy equal opportunities, lead fulfilling lives, and share a common sense of belonging. 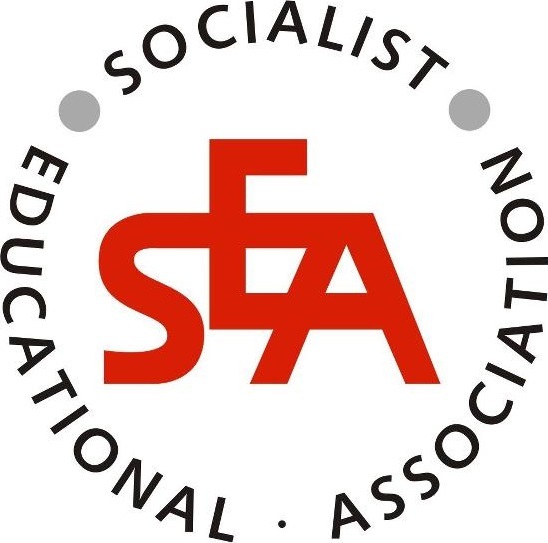 The Socialist Educational Association is an independent socialist educational organisation, affiliated to the Labour Party. For 75 years until after the 1997 general election the S.E.A. was the Labour Party’s think tank on educational matters. Today, following the changes in the structures of the Labour Party, it is committed to working as a critical friend of the Labour Party. 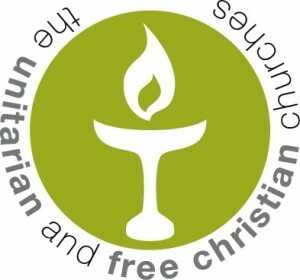 The General Assembly of Unitarian and Free Christian Churches is the representative body of Unitarian and Free Christian Churches in Great Britain. Unitarianism is an open-minded and individualistic approach to faith that gives scope for a very wide range of beliefs and doubts. Religious freedom for each individual is at the heart of Unitarianism. There are 170 congregations and fellowships within the denomination. 73% A November 2012 survey by ComRes for the Accord Coalition found that 73% of British adults think that ‘state funded schools should not be allowed to select or discriminate against prospective pupils on religious grounds in their admissions policy’. Only 18% thought that they should, whereas 9% were unsure. This means that opposition to such selection stands at more than four to one. Are you an organisation that wants to join the campaign? Get in touch!